Looking to upgrade your appliance? Make sure you read our combi boiler reviews first! We’ve got 30 guides from a range of brands. 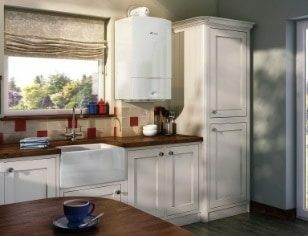 Looking to upgrade the combi boiler in your 3 bedroom house? This guide covers sizing, expected costs, and potential energy savings. Looking to get a combi boiler installed, but don’t know where to start? This guide has everything you need to know to make a purchase decision. Worcester Greenstar 30 CDi Classic System, or 30i System? 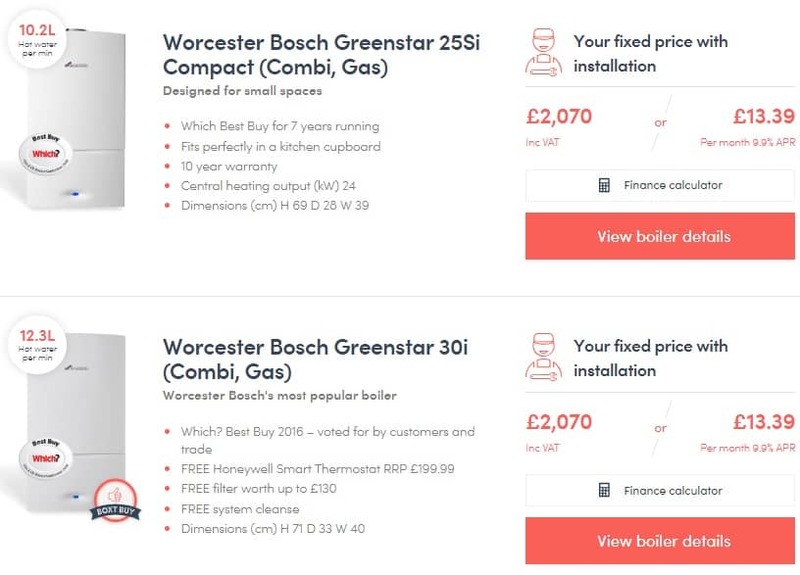 Not sure if the Worcester Greenstar 30 CDi Classic System is the right boiler for you? In this guide, we compare it directly to the 30i System. 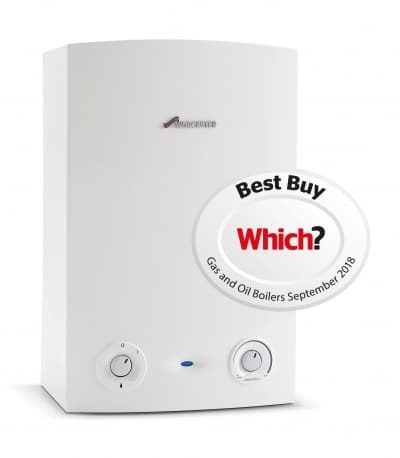 What’s The Best Combi Boiler For A 4 Bedroom House? 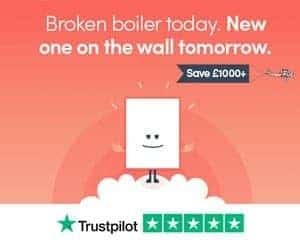 Looking for a new boiler for a 4-bedroom house? This guide everything you need to know, from the best brands, to the best prices.